You know what to often expect when buying most electronics: that disappointment of reading “Batteries Not Included” on the box. But think about the times you’ve bought something and batteries were included. It felt like an awesome bonus right? “Batteries included? Score!” Or even better, batteries included and already installed, just open and play! 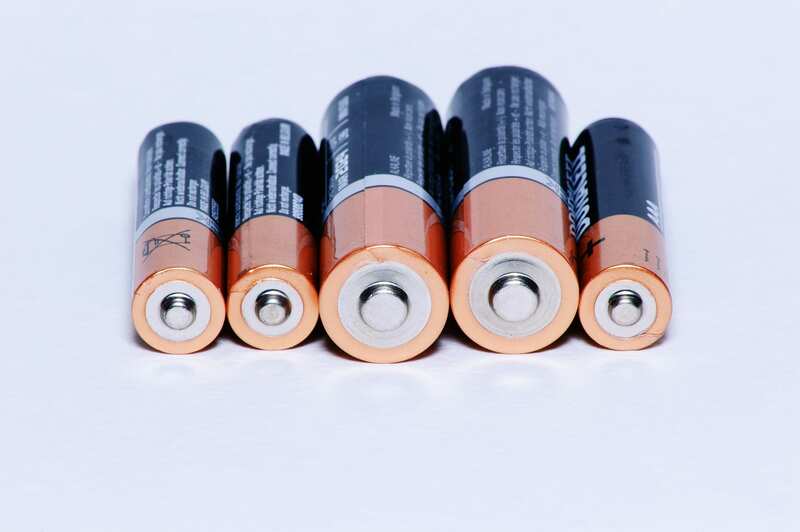 Whether or not you sell products that require batteries, you can certainly aim to exceed your customer’s expectations and go the extra mile with your product or service. Exceeding expectations is a very valuable lesson that will increase both your customer satisfaction and loyalty.